This home has 3 bedrooms, 2 1/2 baths, two-car garage, stainless steel appliances, coach lights and pre-wired for ceiling fan in all bedrooms. Amenity center with weight room, exterior lounge, recreation room, pool and restrooms. 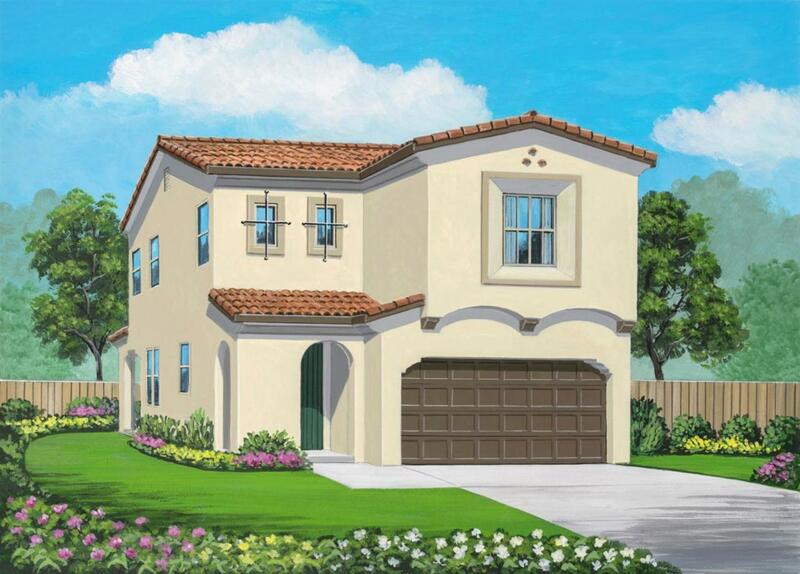 Gated community, granite kitchen countertops, tile flooring in kitchen, all water closets, entries and laundry room. Gas range/oven, abundant kitchen cabinets and countertop space, double compartment kitchen sink with disposal, kitchen island with sink and breakfast bar, phone charging stations/outlets in kitchen and master bedroom. Abundant windows for more natural lighting and ventilation. Recessed lighting in select areas, passive purge fire sprinkler system with concealed sprinkler heads, raised-panel interior doors, pre-wired for ceiling fan in great room, sheetrocked interior garage walls, wrought iron staircase, tankless water heater, solar ready, electric vehicle ready and weather-proof exterior outlets.